They are Hand poured, Painted. 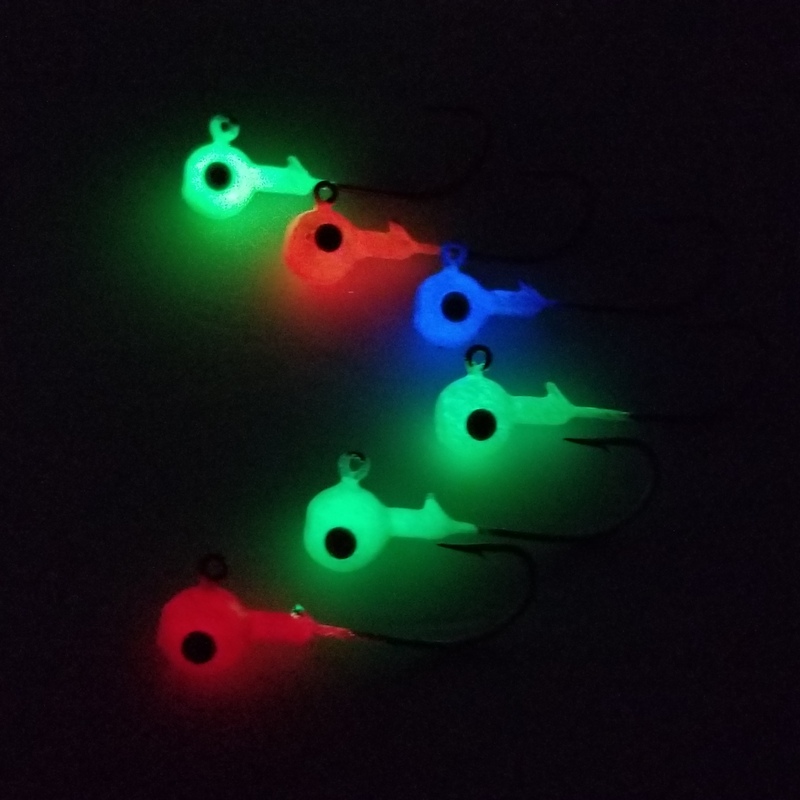 Titan Hooks series are the BEST for the HUGE walleye and Pike that you are targeting, as well they offer a great Longer Shank hook for the Bigger Minnows and Other rubber Baits. 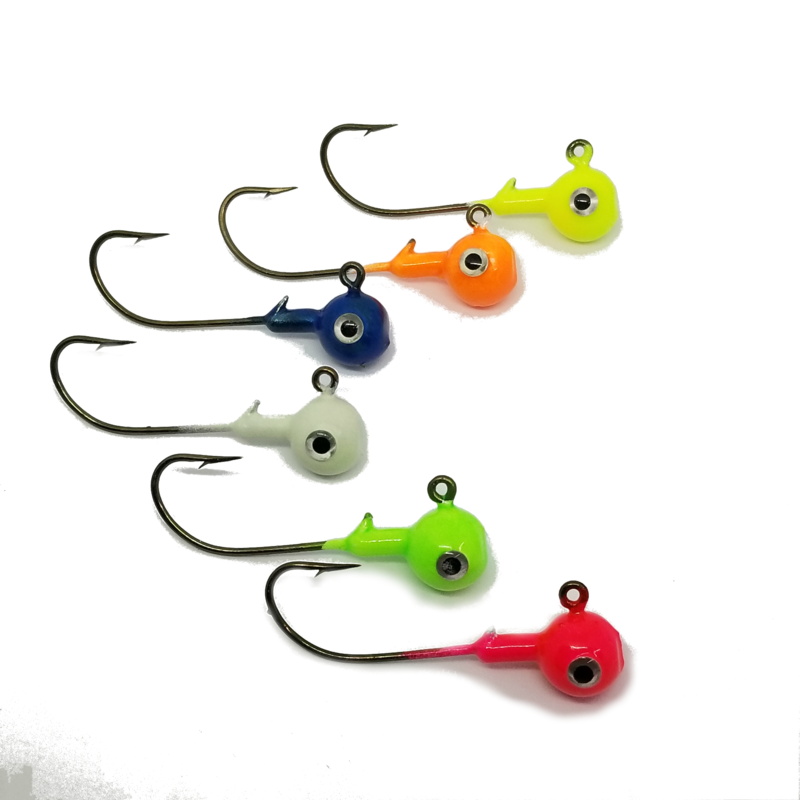 Titan Series hooks are exclusive to BIG SKY FLIES & JIGS !!!!! !